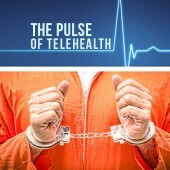 In an effort to mitigate the rising costs of detaining individuals within state-run correctional facilities, many states have begun turning to telemedicine. 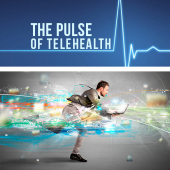 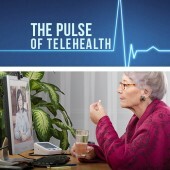 As broadband internet access expands, and speeds increased, more and more patients will have access to real-time healthcare in the form of telehealth. 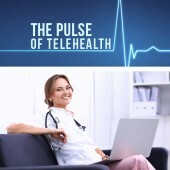 Telemedicine has been used since the late 1960’s, but has gained more mainstream appeal amongst patients and providers within the last 5 years. 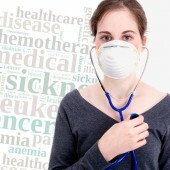 Medicine has entered a new age and the world is noticing – even the political world. 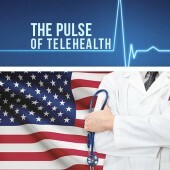 Telemedicine received its first mention from a presidential hopeful. 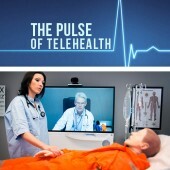 21st century medicine requires a 21st century education for future healthcare providers; telemedicine as a topic of study is a vital part of that plan. 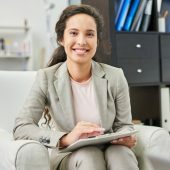 Using the web as a tool to learn more about a physician-delivered diagnosis can be helpful, but researching and diagnosing yourself is a different story. 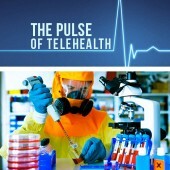 Using technology intended for remote monitoring testing in space, Ebola patients and providers are now both benefiting from this application of telehealth.